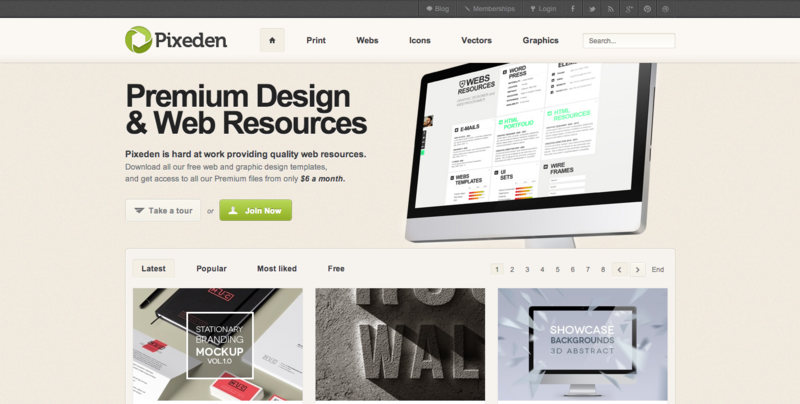 We've collected our 7 most used resources for design inspiration, in order that it might help you as it helped us. If you're looking for the paradise, Pixeden is your choice. 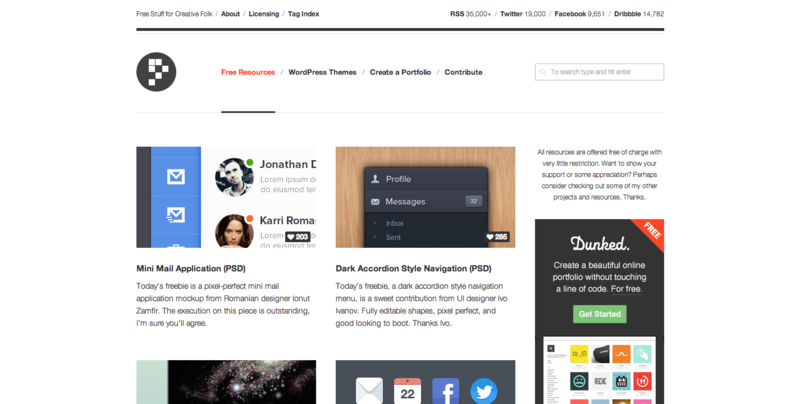 Premium Pixels is not just a resource for free quality .psd Files, it offers WordPress themes as well as tutorials on an occasional basis. 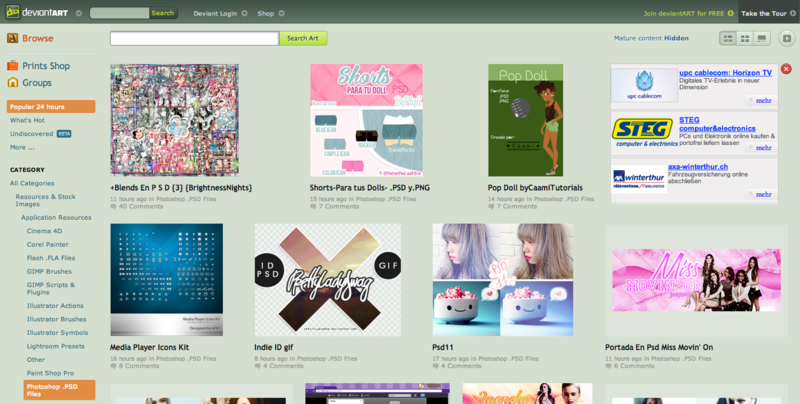 Deviant Art is well known in the design universe for its variety of resources for web and creative workers. Another, rather unknown source is freepsdfiles.net. 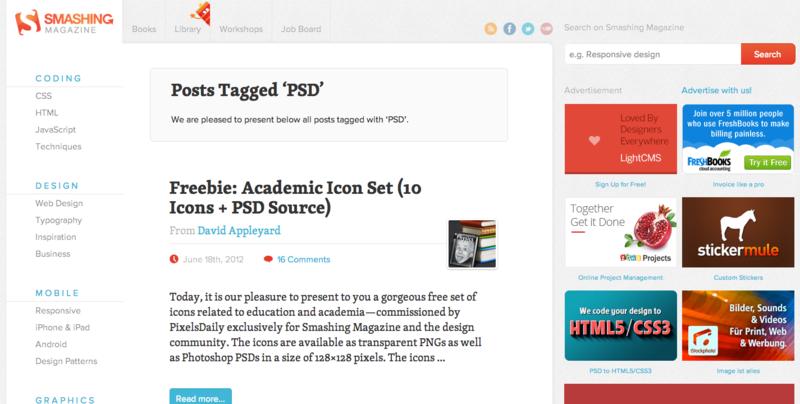 I chose it because it's free, it's PSD and it's tidy. 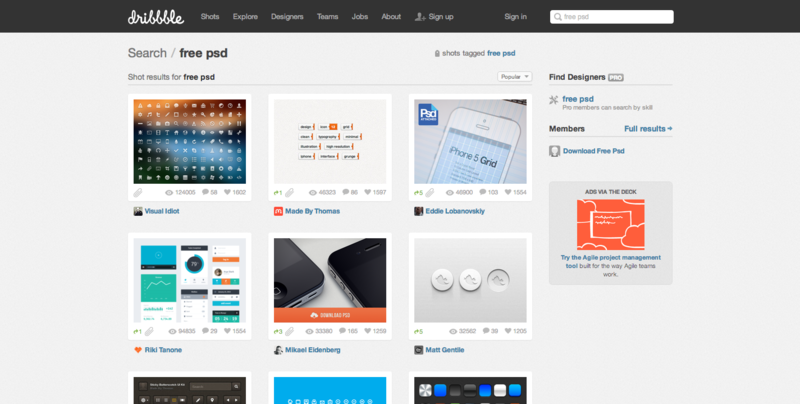 Designmoo is clean designed and I love it's simple access to the relevant categories. 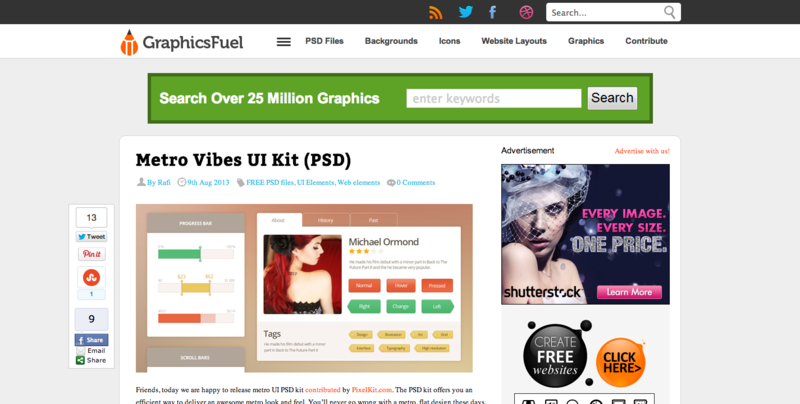 Not only because of the stock, I love GraphicsFuel because of the inspiring blogposts as well. dribbble is an infinite source of inspirations. 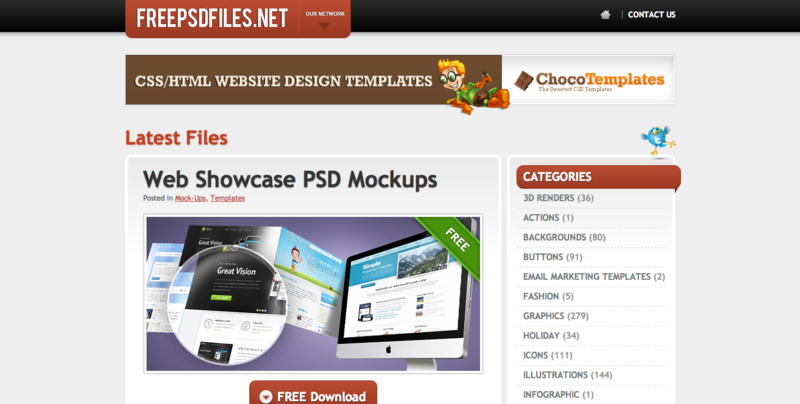 What is less known, they have a considerable amount of free .psd files as well - just search for: "free psd". 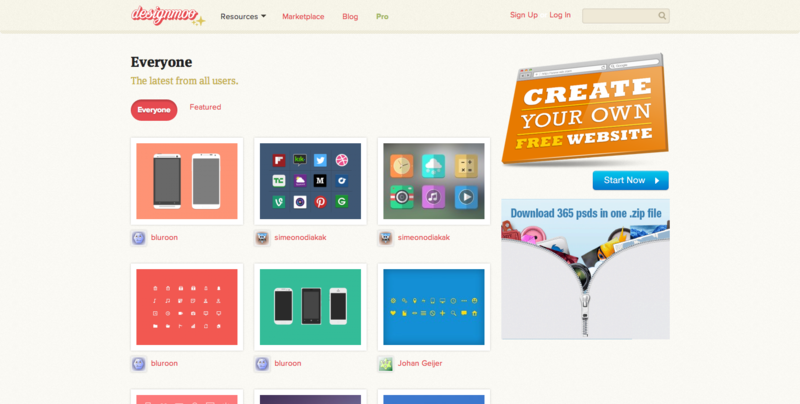 Smashing Mag features quite often freebies for web & creative people. In this case, look for the tag: "PSD"
Did you know? You can upload the .psd files into your project within Frontify. Just drag & drop the file into your browser window and with a little magic, the file appears in your project. Why should you do that? The most important advice for inspiration is, talking with others! Discuss with your team members or clients about your ideas. Within the application - it's fast and specific.